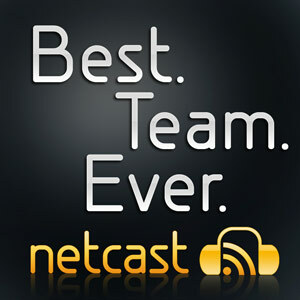 BTE Netcast – Episode 3 – Earthquake! – Best. Team. Ever. BTE Netcast – Episode 3 – Earthquake! Another short episode where Scotty sings a special song for us and Spanky tells us how he handles an earthquake.